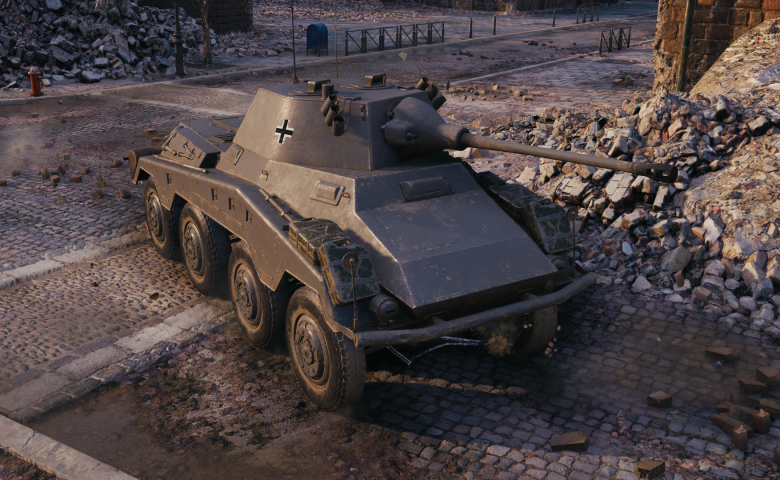 Last but not least, the third vehicle to enter Supertest will be the Sd.Kfz. 234/2 Puma. Yet another soft target to be hit, but with its VK 16.01 Leopard turret and 50mm gun, it will be a mean scout machine. 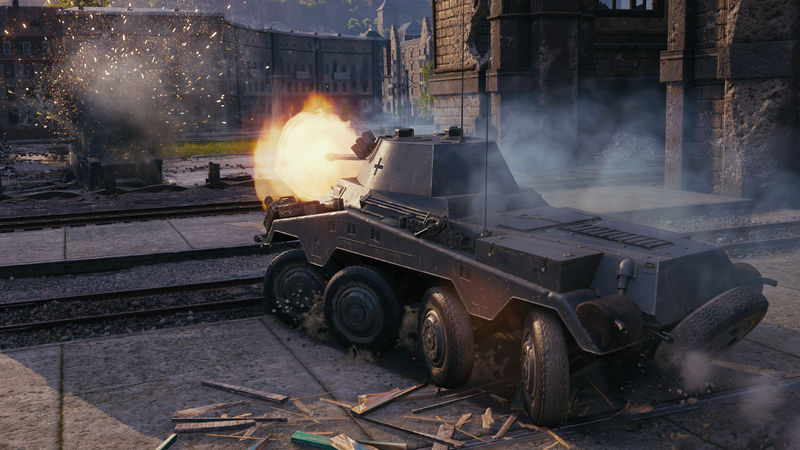 With its incredible speed and 6 shot clip, it will be a pain to other lightly armoured vehicles and SPG’s. 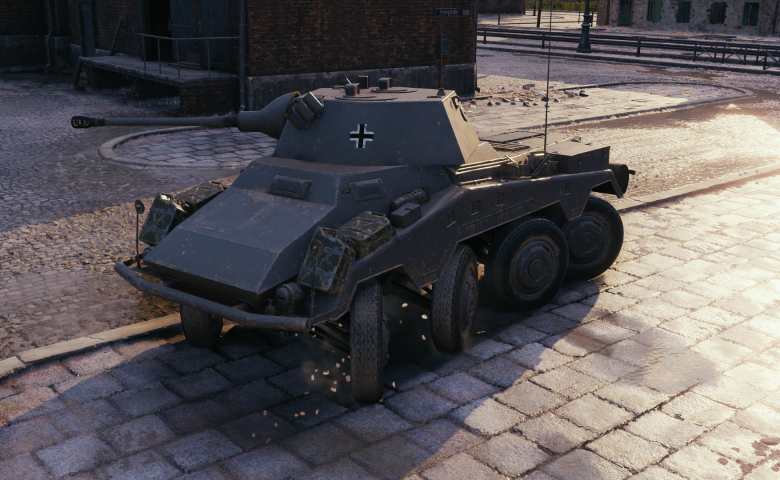 Just like other German wheeled vehicles, it will feature a unique new mechanic where all eight wheels can turn, making it turning circle a lot smaller than any other wheeled vehicle and allowing the vehicle to almost turn point, like a regular tracked vehicle. 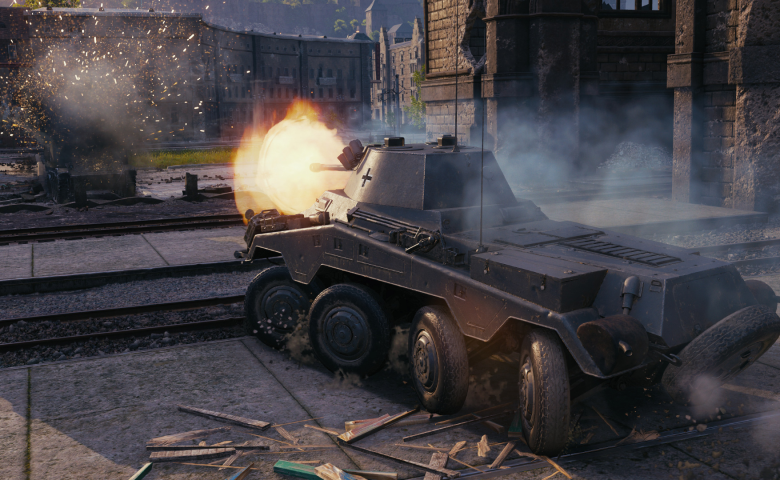 One thing that was surprising, its that unlike the previous two vehicles released today, the “Puma” will be a Tier VI Premium Light Tank, quite strange but at least we are getting the vehicle in the game. Please remember both statistics and mechacnic are in Supertest and subject to change. More details as soon as they are available. This one looks more believable ? peculiar timing. 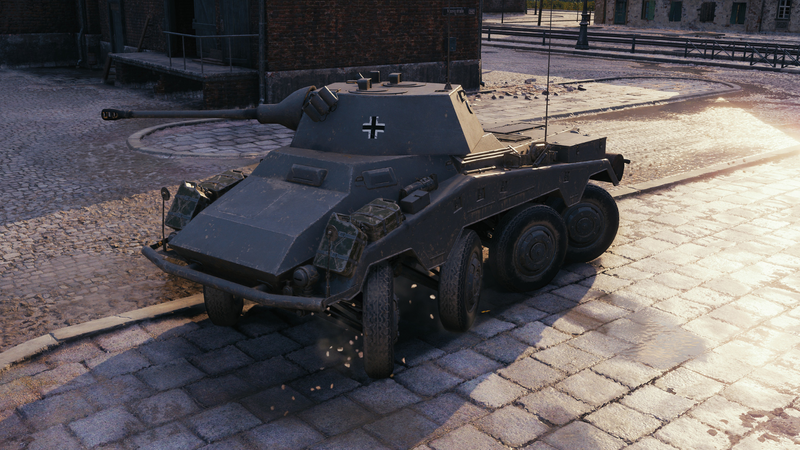 screenshots are definitively from WoT. looks like WG might have countered the Aprils fool joke, funny. If it real, wallet open. 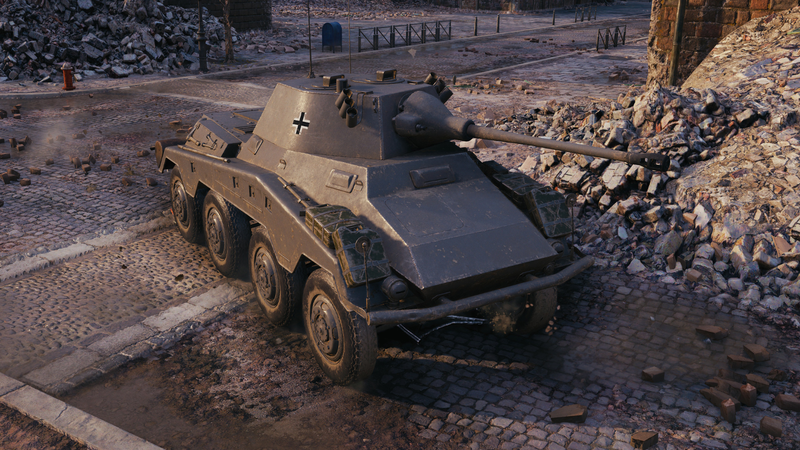 Previous Entry World of Tanks (EU): Ready for April?